George Rodriguez in the Whittier Daily News! The Whittier Daily News coverage of George Rodriguez! 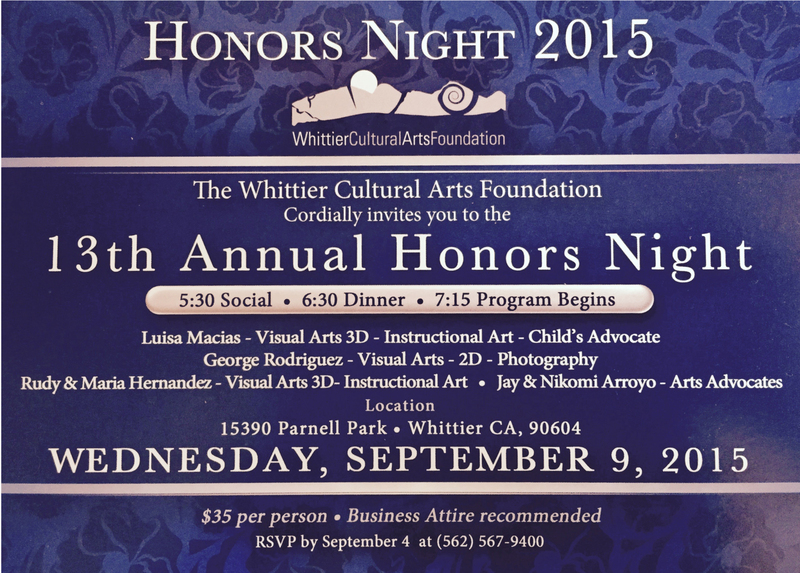 Join us for the Whittier Artists Sixth Annual Show Reception, June 7th from 3-6pm at the Whittier Art Gallery! 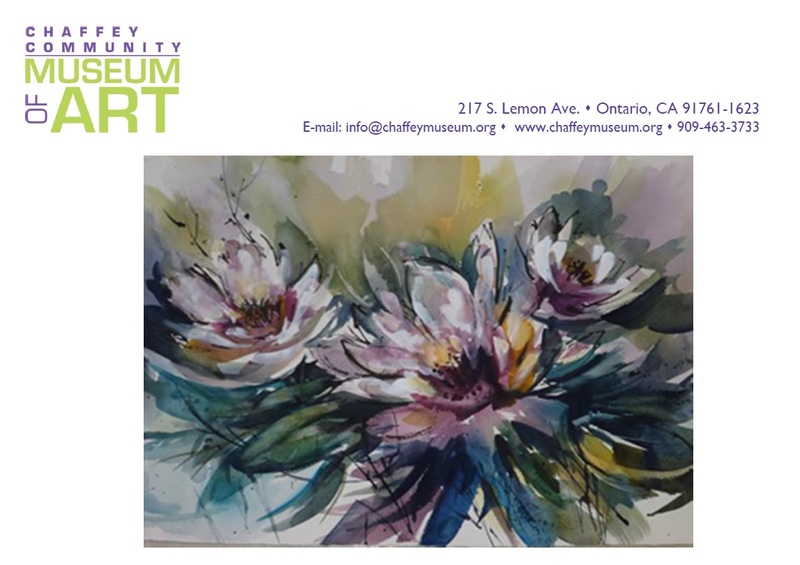 Don’t miss this large exhibit and sale of artwork in a variety of media as well as a silent auction to benefit the Whittier Art Gallery.